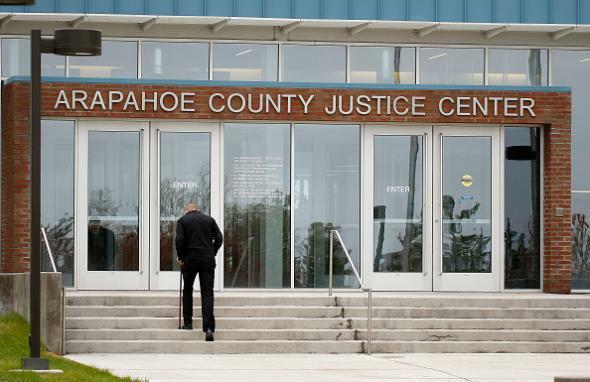 James Holmes psychiatrist called mother: Aurora shooter's treatment had raised concerns. Aurora theater shooting survivor Josh Nolan walks into the courthouse where James Holmes is on trial in Centennial, Colorado. Holmes carried out his 2012 attack about a month after the last time he spoke with Fenton. He has pleaded not guilty by reason of insanity to charges of murder.